So it is Thanksgiving morning and the kids are super excited. They have watched the parade, had a special breakfast and now want to know when it is time to go to Grandma’s house, or when the family is coming over, or when it is time for pumpkin pie. You need something fun to keep them entertained for a little while. Maybe you are trying to still make the turkey dinner. Time to break out the toilet paper rolls. 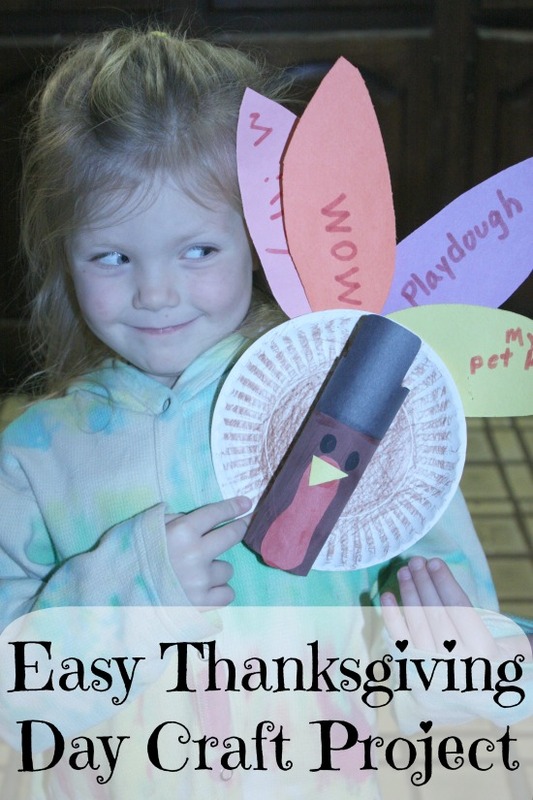 You need an easy Thanksgiving Craft. 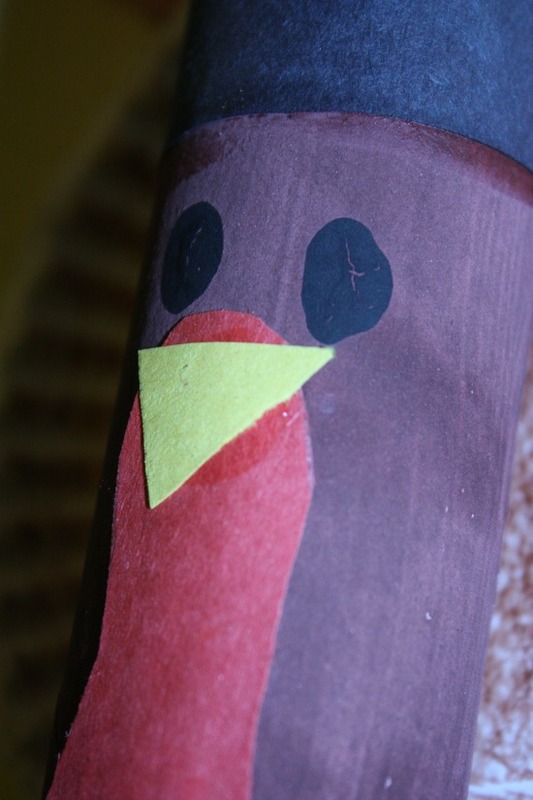 A great craft to make on Thanksgiving Day is these thankful turkeys. All you need is construction paper, paint of markers, glue, staples or tape, and a small paper plate. Start by painting the cardboard roll. If you prefer, you can color it with markers too. Once it is dry, color or paint on 2 black eyes, and a red waddle cut out of construction paper. 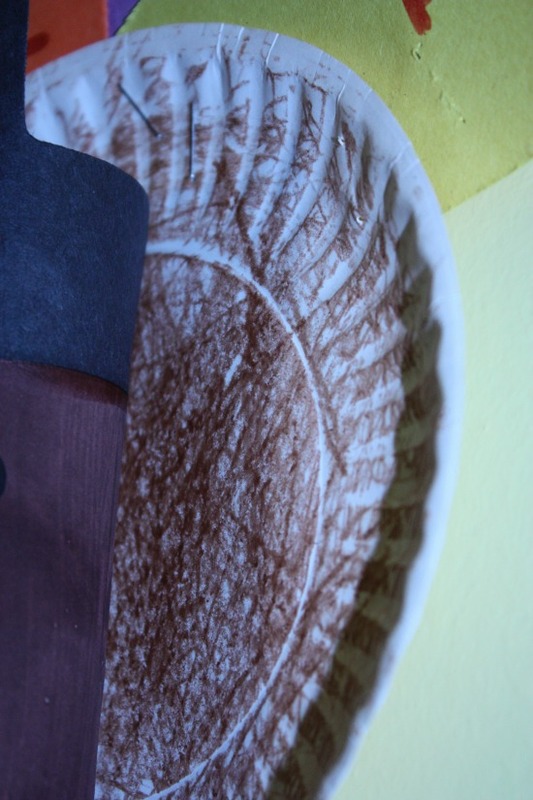 Color or paint the paper plate brown. 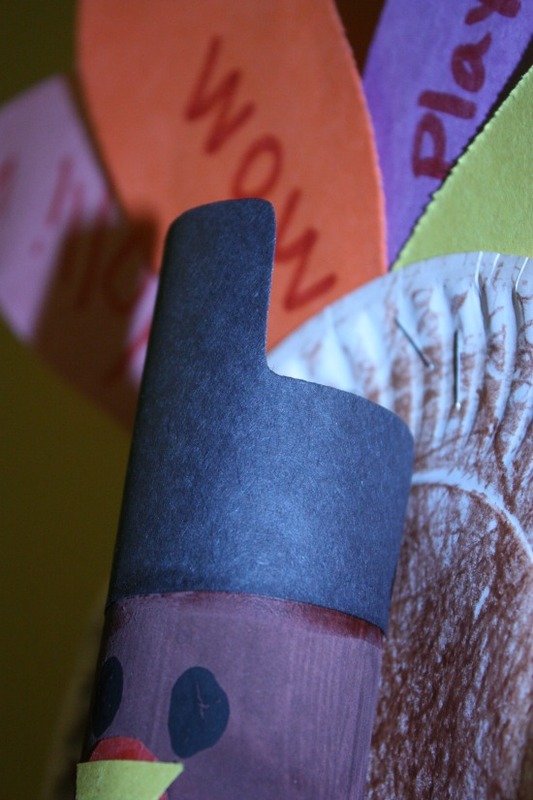 Add a cute pilgrim hat to your turkey out of black construction paper. This just looks really cute. Glue or staple the roll to the plate. 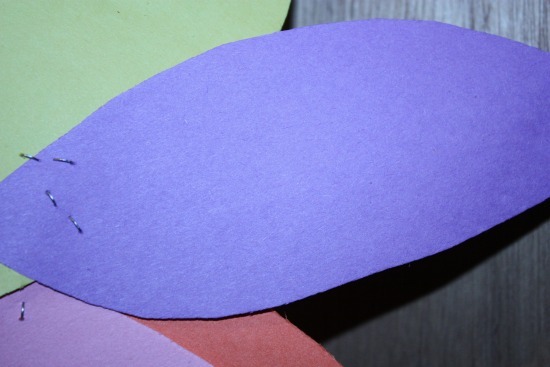 Cute out feather shapes in construction paper. 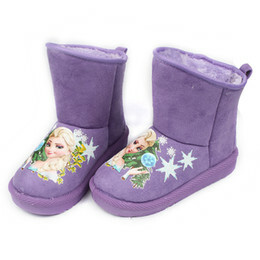 These can be stapled or glued together. 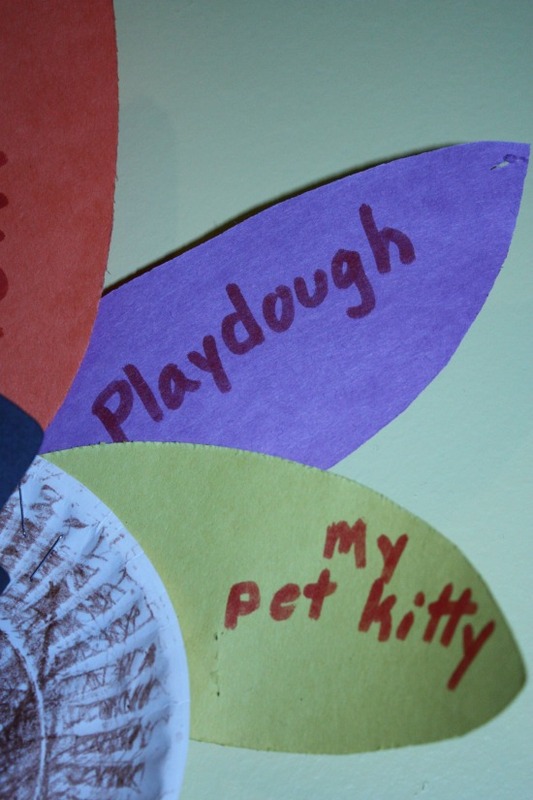 Have the kids write (or someone who can write) things that they are thankful for. Then the feathers get attached to the back of the plate. 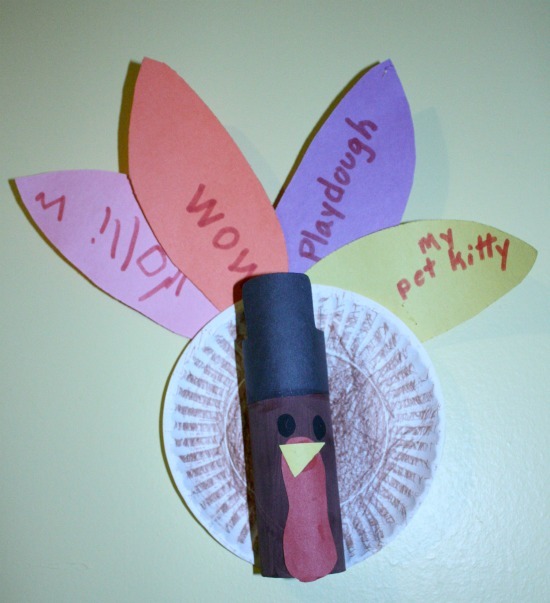 The kids have completed an easy Thanksgiving Craft, and hopefully you had a few minutes of peaceful family time.